As you’re going on a hike or traveling around town, you want to keep everything together – and that includes your child, too. 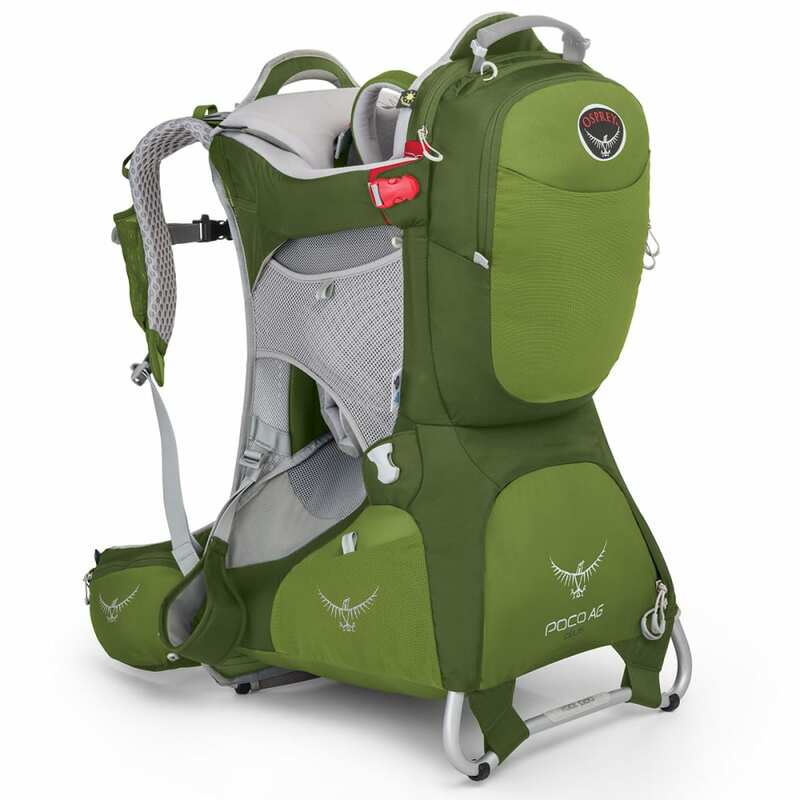 This pack gives just the right combination for that, with a 26L capacity and Anti-Gravity Suspension System for better load stability. For adults, a ventilated mesh shoulder harness and back panel keep you comfortable, as the Fit-on-the-Fly hip belt ensures you get the correct fit. For your child, a fully framed cockpit, with a fleece-covered butterfly harness, and leg loops keep your little one secure inside. Measures 29H X 15W X 17D in.